Of course a coach will always be criticised – not everyone will agree with all his selections – so let’s look through each department and see who is there, who is missing, and who possibly shouldn’t be there. Fair calls: Keet is a shoo-in after an excellent season in Belgium and some fine showings for Bafana since replacing the late Senzo Meyiwa. Khuzwayo has been a more than suitable stand-in for Itumeleng Khune and Kaizer Chiefs, while Mabokgwane has done well for Black Aces. The surprise: Mpontshane has not yet kept a clean-sheet for Platinum Stars this season, and has also recently lost his place in the starting XI to Kabelo Dambe. Notable absentees: Khune is the big-name missing. 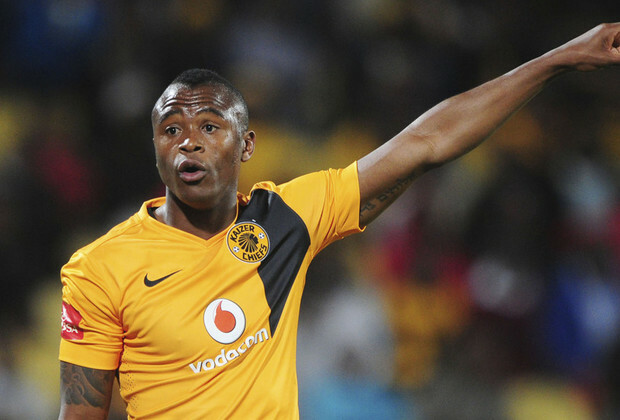 The former Bafana Bafana first-choice and captain is fit again after ankle surgery, but is yet to reclaim his spot in the Chiefs line-up. 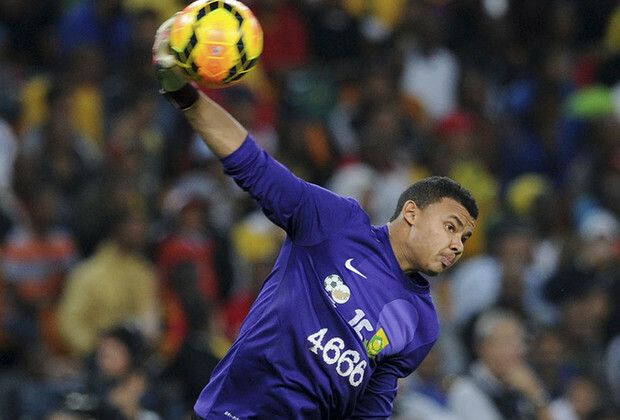 Ronwen Williams could also feel aggrieved – he’s had another solid season, keeping a clean-sheet every third game. 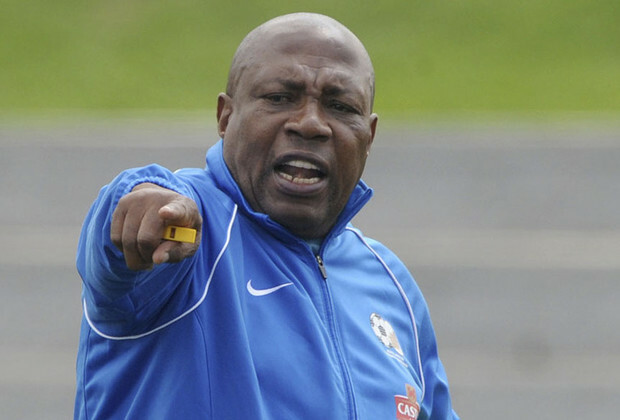 Fair calls: Mashaba seems settled on most of his back-four, with Ngconcga, Hlatshwayo and Mathoho set to start, while Rivaldo Coetzee has proven his capabilities too. It’s at leftback where the problem could lie, with Matlaba having lost his place in the Pirates first team to Phungwayo, who started the Mandela Challenge for Bafana. The surprises: Nyauza is a fine talent, but hardly a regular for Pirates, where he has made seven starts. Mashaba is another with limited game-time, having only started three games for Sundowns this season in the absence of Tebogo Langerman. 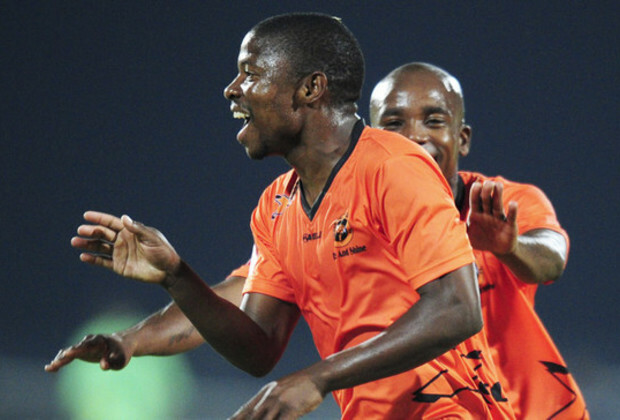 Notable absentees: Tefu Mashamaite is the form player in the PSL and top points scorer in KICK OFF’s Fantasy League, while Tsepo Masilela has rediscovered the form that made him a star player a few years back. Wits’ Buhle Mkhwanazi is another form player left out. Fair calls: Jali and Furman will again be the engine which drives Bafana, while Serero is expected to provide the creativity. Manyisa, Vilakazi, Letsholonyane and Masango will all play around that, while Zwane, Shongwe, Phala and Maritzburg’s Mondli Cele are rewarded for fine seasons. The surprises: Mbekile has made one start for Sundowns ALL season, and often doesn’t even make the bench. Wana is also used predominantly as a substitute at struggling Moroka Swallows. Notable absentees: Mokotjo has made a huge name for himself in the Netherlands, where he stars for FC Twente. Keagan Dolly had been injured but will be ready for the camp and, as it is a preliminary squad, why not give Cole Alexander, one of the season’s form players, a run? Fair calls: Rantie and Ndulula have carried the burden throughout the qualifiers. Parker has found his form upon his return to Chiefs – and his experience will prove invaluable at the tournament – while Patosi is starring at Belgian club Lokeren. The surprise: David Zulu has been in the mix throughout Mashaba's reign, though he been out of form recently and starting off the bench. Notable absentees: People are calling for either Kermit Erasmus or Lehlohonolo Majoro to be called up, but the League’s leading scorer, Puleng Tlolane, must be wondering what more he must do to get a look-in.